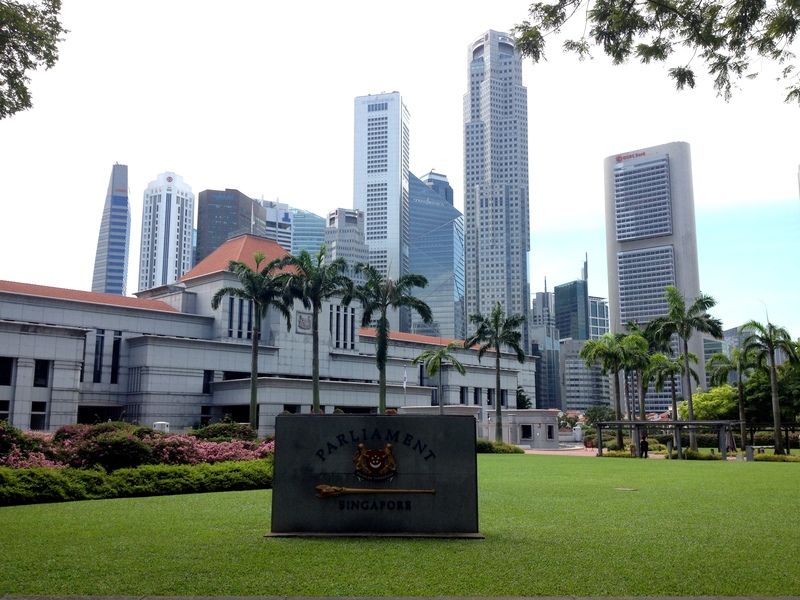 Thanks to a business trip, I recently had a chance to visit Singapore. I scheduled my meetings and flights so that I’d have a full day off, and planned an intense itinerary. My hotel was located in the south, so I started from the end of Chinatown, and walked my way north. 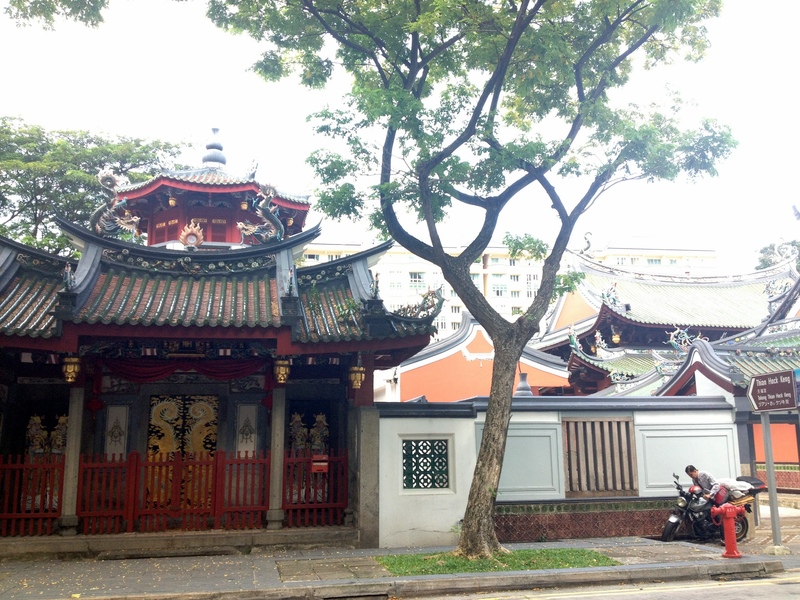 My first stops were the Thian Hock Keng Temple and the Buddha Tooth Relic Temple & Museum. They were pretty, but what really impressed me was how well taken care of the streets were, and how skyscrapers had popped up all around. The emergence of this city-state is unbelievable, though it hasn’t come without controversy. 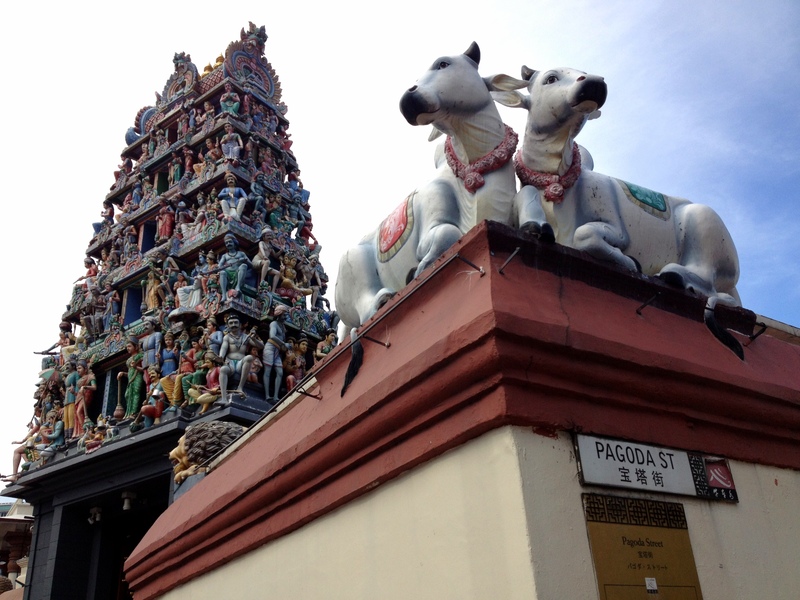 My walk took me through the chaotic heart of Chinatown, to the colorful Hindu temple Sri Mariamman. From there, I continued for a long stretch on South Bridge Road, crossing the Singapore River, to the Parliament, and then to Arab Street and the Masjid Sultan (the main mosque). 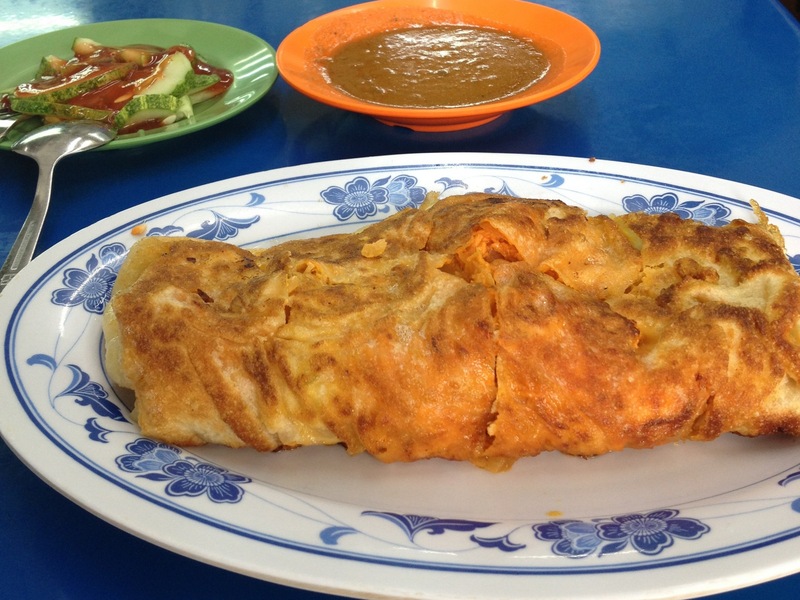 I devoured a tasty murtabak (a roti patra with meat, in this case, mutton) and chatted with some locals. The final leg of my walk took me to Little India, where I wandered around the authentic shops on Serangoon Road and checked out Sri Veeramakaliamman Temple. I had only walked for 5-6 miles, but I was beaten. 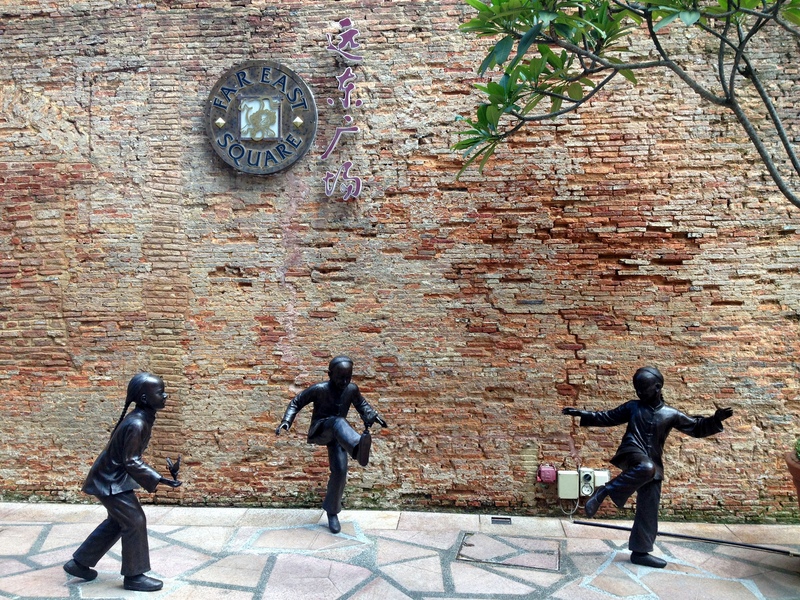 It was extremely hot and humid, as it apparently is all year around here, so I went back to the hotel to chill. I had saved the best sight for the night: Marina Bay, an artificial district created in the mouth of the river that hosts a gigantic and luxurious complex with a mall, hotel and casino. The views of downtown across the water are priceless, and there is a crazy light and music show playing constantly. The Gardens by the Bay, which were unfortunately closed, make this area even more appealing. It’s really refreshing to walk around here at night, and there are tons of good restaurants… definitely the perfect spot to close an express visit! 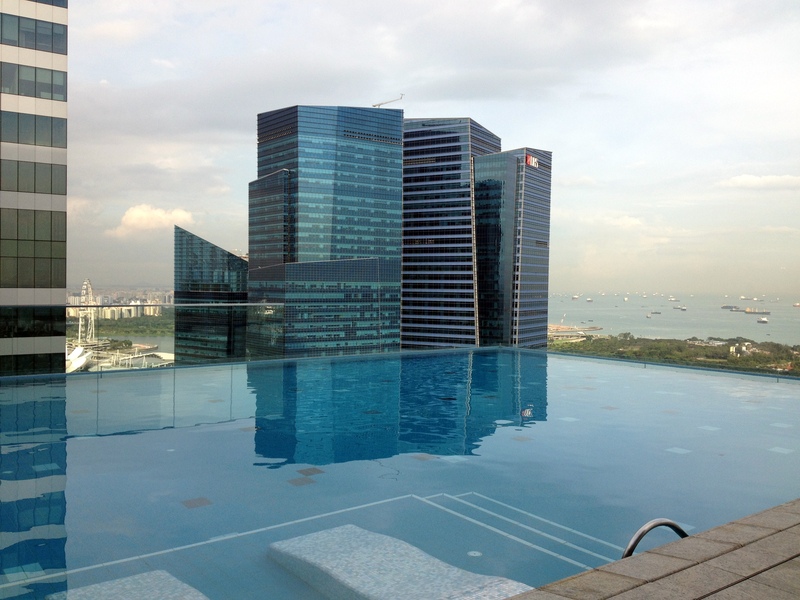 Singapore is probably not worth it as a destination, but definitely interesting to see on a business trip or during a layover, much like Dubai.